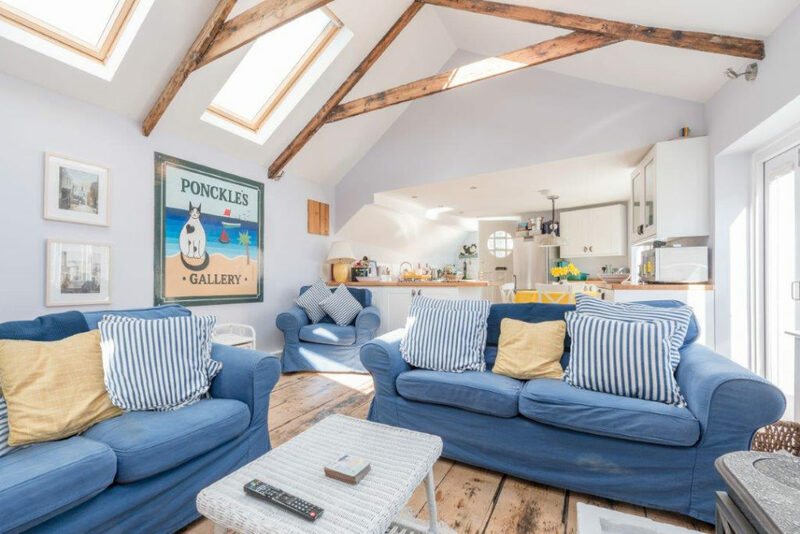 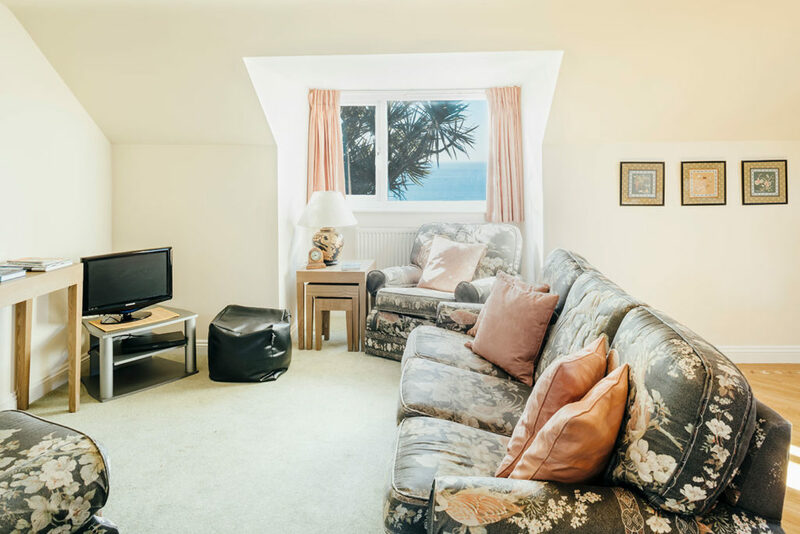 Explore South Cornwall from Mylor, a great value two bedroom apartment just moments from the beautiful Praa Sands beach. 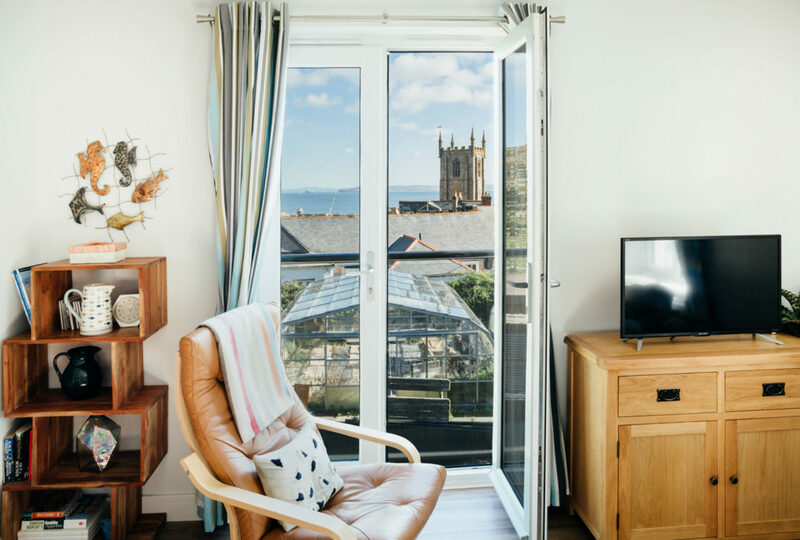 11 Sunday School Court, near Trewyn Gardens, is a contemporary hideaway with everything you need including car parking. 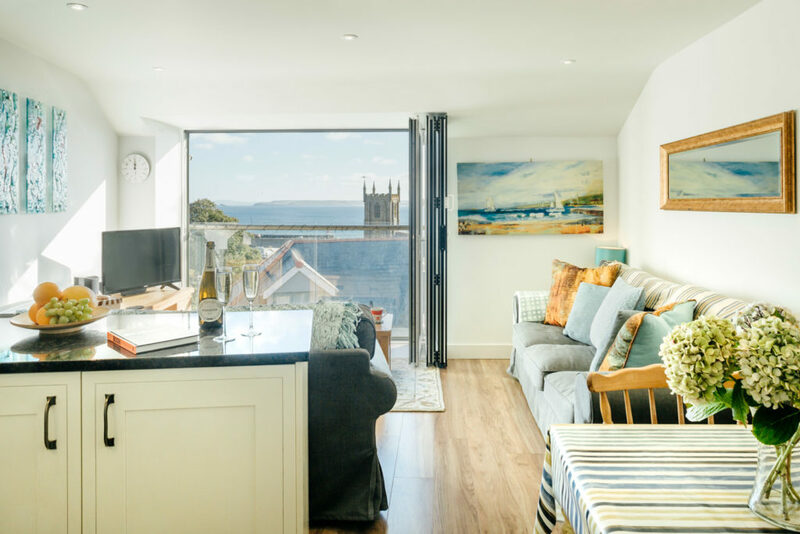 A perfect year round property with key features like parking and sea views in a central location.